This full moon is the last of the year, and is nicknamed the 'Full Cold Moon', since it occurs at the beginning of winter. Across most of the United States (excluding Alaska), as well as southern and eastern sections of Canada, observers can watch the moon pass in front of the bright orange star Aldebaran. Strictly speaking, the moon will not be "full," but will be less than one day before full and 99-percent illuminated. The moon will appear 14% bigger and 30% brighter than normal. Bright moonlight will reduce the visibility of faint meteors five to 10 fold, according to NASA, transforming the usually fantastic Geminids into an astronomical footnote. Sky watchers will be lucky to see a dozen Geminids per hour when the shower peaks - but at least the moon will be remarkable. A supermoon occurs when the moon is full and at its closest point to Earth in its 27-day orbit. The moon will be an unmistakable white orb in the sky, appearing up to 14% bigger and 30% brighter than an average full moon. According to The Old Farmer's Almanac the full moon of December was named the full Cold Moon, as it is associated with cold winter nights in the Northern Hemisphere. The full moon also received the moniker Long Nights Moon because it occurs near the winter solstice — the shortest day of the year, which falls on Wednesday, December 21, this year. Kaitvitjuitk (Inuit). Cold Moon (Celtic). Night Moon (Taos). 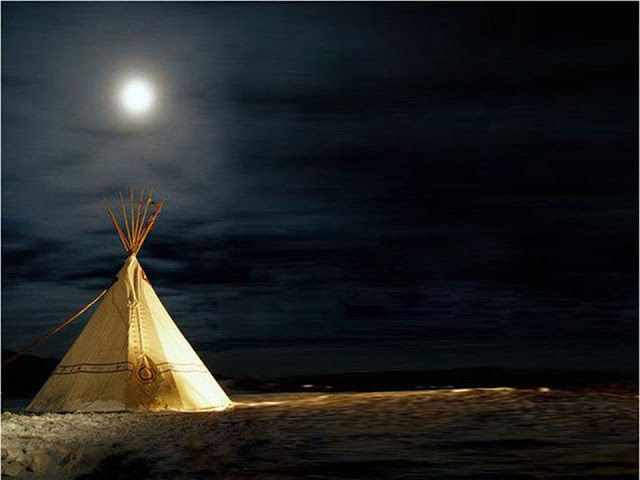 Respect Moon (Hopi). Bitter Moon (Chinese). Peach Moon (Choctaw). Twelfth Moon (Dakotah). Big Winter Moon (Creek) Real Goose Moon (Kiowa). Cold Time Moon (Mohawk). Ashes Fire Moon (San Juan). Oak Moon (Medieval English). Big Bearâ€™s Moon (Winnebago). Long Night Moon (Neo-Pagan). Popping Trees Moon (Arapaho). Running Wolves Moon (Cheyenne). Frost Fish Moon (Passamaquoddy). Cold Moon, Long Nights Moon (Algonquin). Snow Moon, Before Yule Moon (Cherokee). Oak Moon : Full, : Snow Moon Dark (Janic). Popping Tress Moon, Deer Horn Shedding Moon (Sioux). Other moon names : Wolf Moon, Turning Moon, Heavy Snow Moon, Aerra Geola, Under Burn Moon, Big Winter Moon, Winter Maker Moon, Yellow Leaves Moon, Little Finger Moon, Mid-Winter Moon, Wintermonat, Small Spirits Moon. 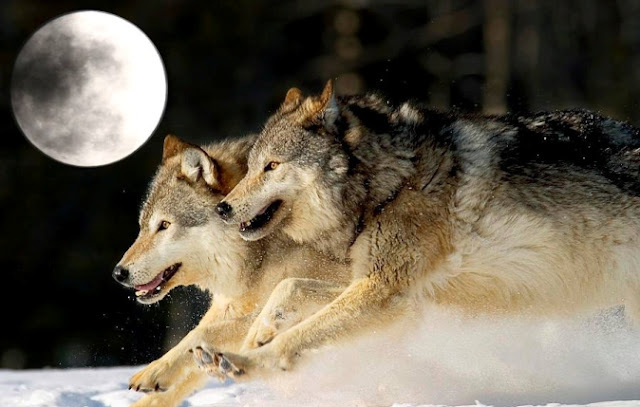 Responses to "Running Wolves Moon 2016: What You Need to Know About December's Full Moon "
Someone is listening......light at the end of the tunnel at last! This is just a start, and must be completed.